I am a planner and have been one since college, no strike that since high school. I graduated from a notebook or journal book to a Franklin Covey planner about 22 years ago. I have always written down my life to make sure that I get it done. 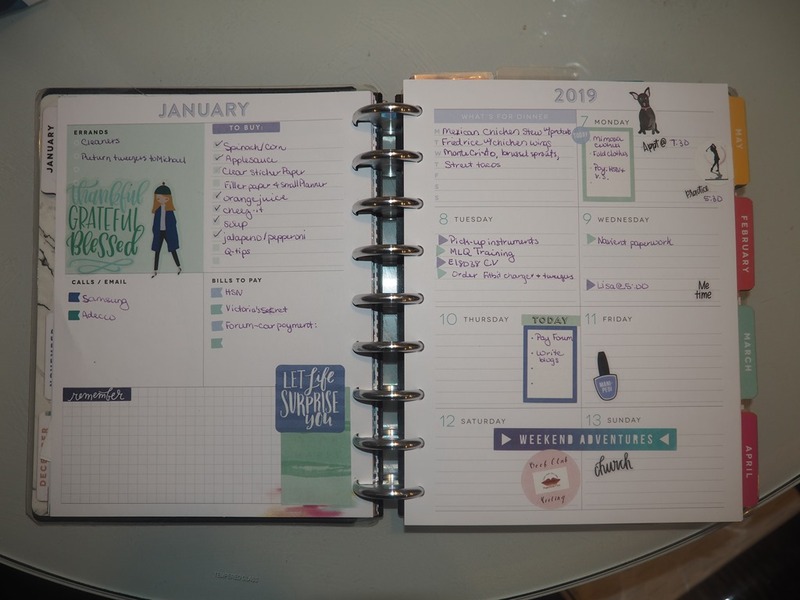 I’ve also wanted my planner pages to be pretty and would spend hours going over the Franklin Covey catalog (then later website) to find the perfect design for the year. 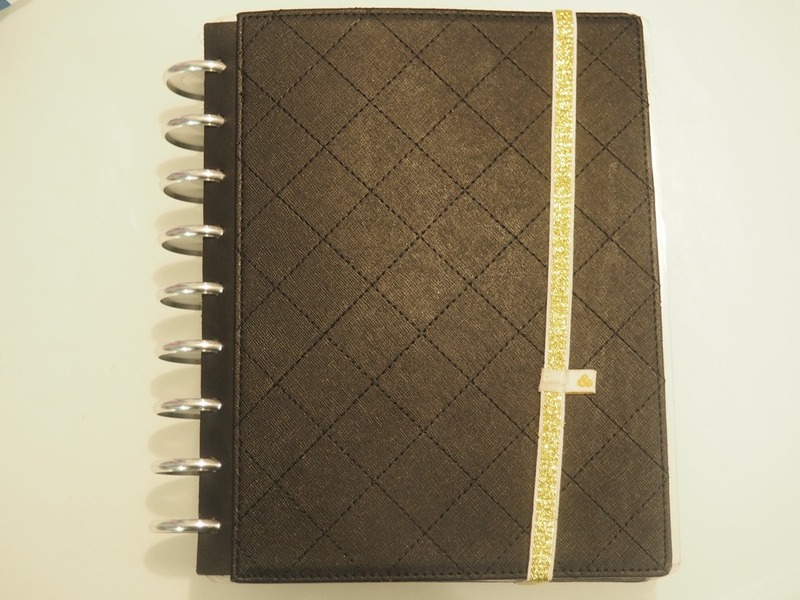 I spent time in Franklin Covey stores purchasing covers and accessories, anything to make my planner not only functional, but stylish as well. A few years ago, Franklin Covey’s pretty designs seemed to go to the wayside with the influx of smartphones and I was left trying to figure out what to do. I needed my planner, but I liked to look at the pretty. A conversation with my sister told me about the Arc planner at Staples. I looked into it and fell in love with the possibilities. I could customize my pages to include the looks that I wanted as well as have the types of inserts that I knew I used everyday. I was hooked, and spent a year designing inserts and daily pages, budget pages, you name it. I was online looking for tools to help with my designs, info on how to print pages correctly, where to go to buy accessories, all of that. The next year, my sister told me about Erin Condren. It looked beautiful (I REALLY like my pretty), but it was spiral-bound and I liked the arc-bound systems because I could add and take away pages with ease. Then she said that I might be interested in the MAMBI system. 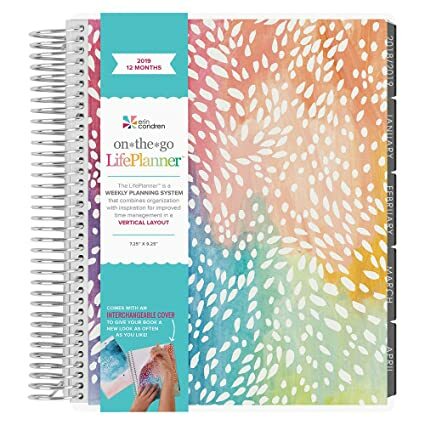 I got my first Happy Planner and I’ve been a MAMBI user ever since….I LOVE MY HAPPY PLANNER. Initially I struggled with the layout because I was such a fan of daily pages. I bought the daily page inserts and try that for a while, but I wasn’t able to make it as pretty as I wanted. There were days when I didn’t need a daily page and then felt that I was adding bulk to planner. About a year ago, I decided to switch to a weekly spread and then I began to play with stickers (that’s what a friend calls it). I can’t begin to tell you how much I have become a fan of decorating my weekly spread. The amount of money that I have spent on stickers and washi tape is nothing to sneeze at. I have bought extension packs and accessories – a hole punch, hard covers, paper punches, and dashboards to name a few. I have become a viewer of YouTube videos that show different decorated layouts and tips on how to use the planner. I’ve even attended a meeting for the local group of planners and crafters (and I’m going to go again). 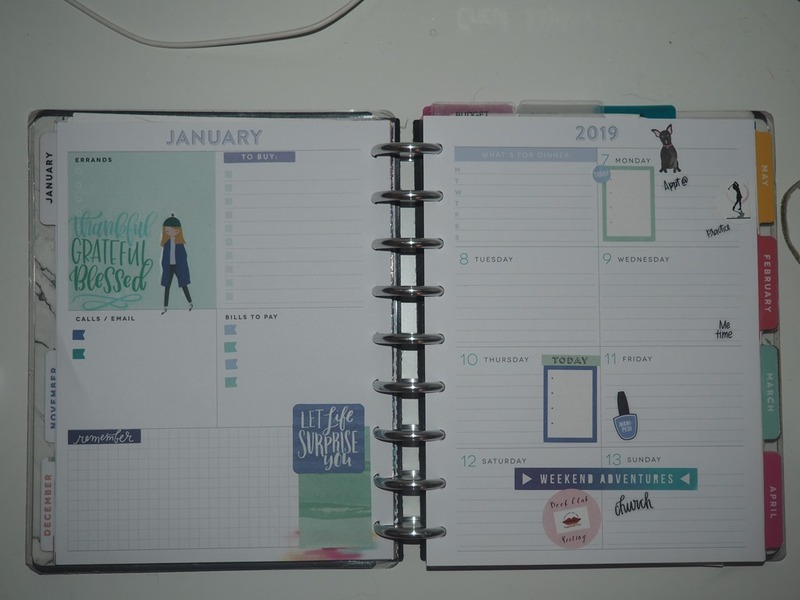 As a result of this planner love that has evolved over the years, one of the new things that I am adding to the blog with be the weekly planner spread. I may not give a detailed description every week, it may just be a photo; and I can almost guarantee that it will not show up until around Tuesday, but I’ll post the pic. I encourage you to share you pages too because I can always use some inspiration. I’ll share sticker book and accessory purchases and all things planner that I use or hope to use. Here is the spread for this past week. Another view once I had began to fill in with the pen. I’m not an expert at decorating like some that I see on YouTube or Instagram, but it makes me happy. I hope you enjoy this new addition to the site and hope to see you soon.